Antonio Conte has responded to reports linking him with the AC Milan manager’s job with the most London response imaginable (via The Metro). It was pleasing for Chelsea to secure three points and a big victory over Jose Mourinho’s Manchester United on the weekend. The Blues put in a solid performance but one thing which doesn’t seem to be going away is the possibility of Antonio Conte leaving the club. The Italian is almost constantly linked with a return to his homeland and AC Milan are the latest club to be linked. 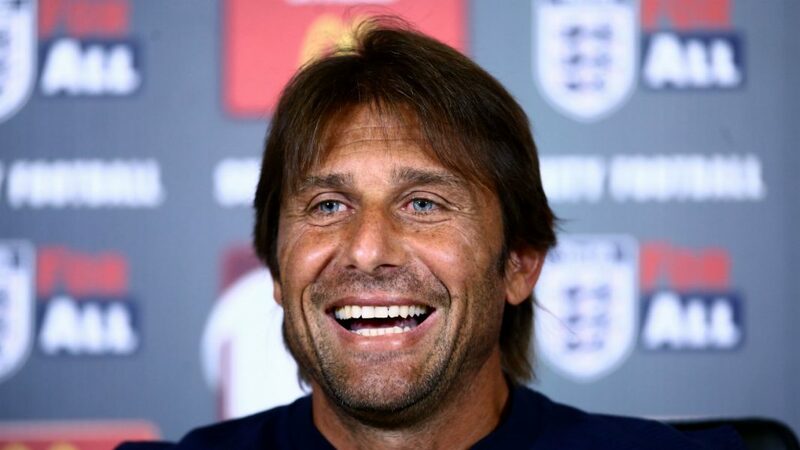 However, Conte has laughed off these reports. “Milan? Leave it out,” Conte told Sky Sports Italia after the win on Sunday. “We’re trying to stay concentrated, because it’s a tough run from here to the end of the season. Milan are having a tough time in Serie A and lie in seventh in the table despite spending big over the summer. Antonio Conte has been heavily linked with a return to Italy for some time and the Milan reports make sense. Conte will probably leave Stamford Bridge at some point in the next few years but for the time being, he’s staying put.